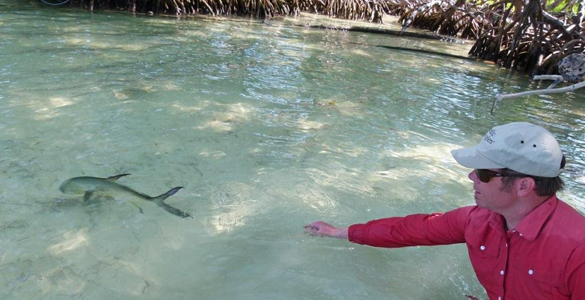 We have orgnized some of the top independent guides from Cancun, Cozumel and Acension Bay for our day trips. 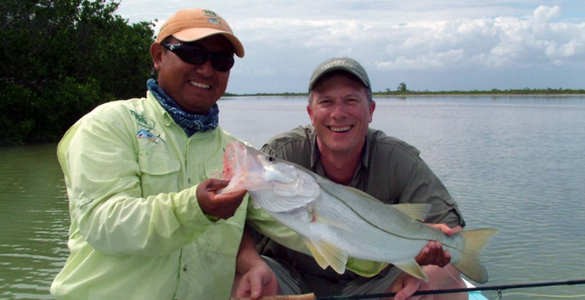 These fly fishing day trips in Mexico are accessible from all the major hotels between Tulum and Cancun. 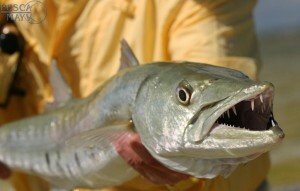 In no case are you more than a few hours away from some good flats fishing. 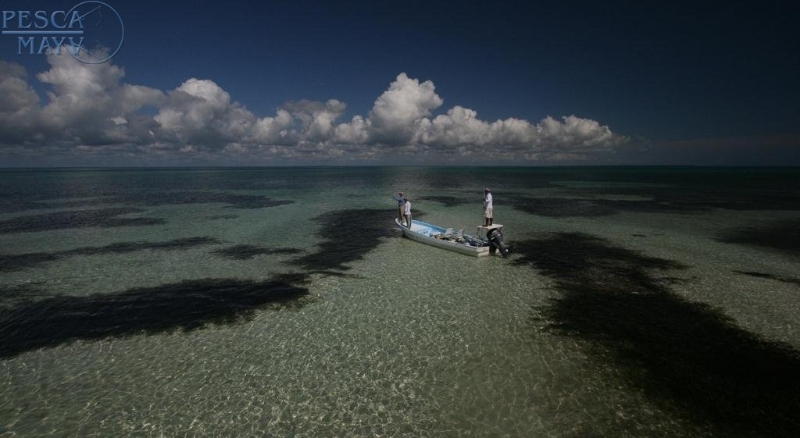 Isla Blanca ( just north of Cancun by 20 minutes), Cozumel ( An hour ferry ride from Playa del Carmen or Ascension Bay ( A longer ride but well worth it) If you want the best flats fishing the longer day trip to Ascension Bay is the ticket. 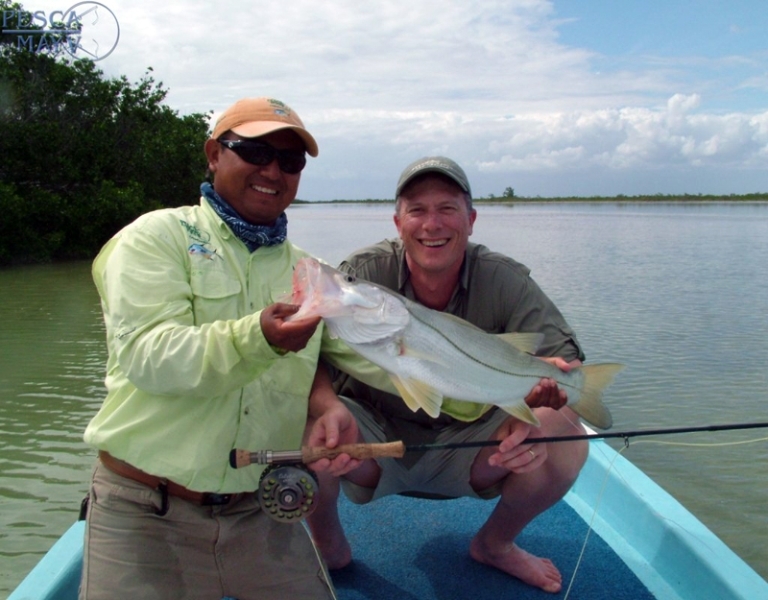 This is the premier day trip for fly fishing out of Cancun or anywhere up and down the Yucatan Coast (Maya Riveria). 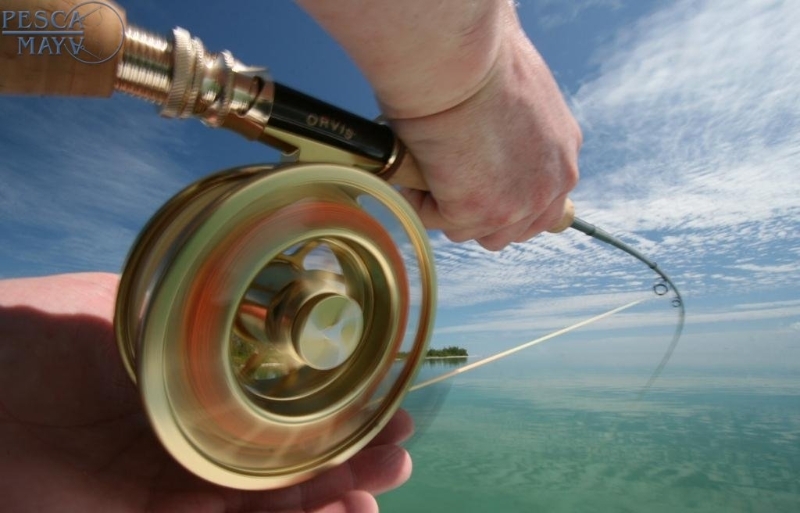 We pick you up very early at your hotel (any hotel from Cancun down to Tulum) and provide round trip transportation, breakfast and lunch, and a 8 hour fishing day. 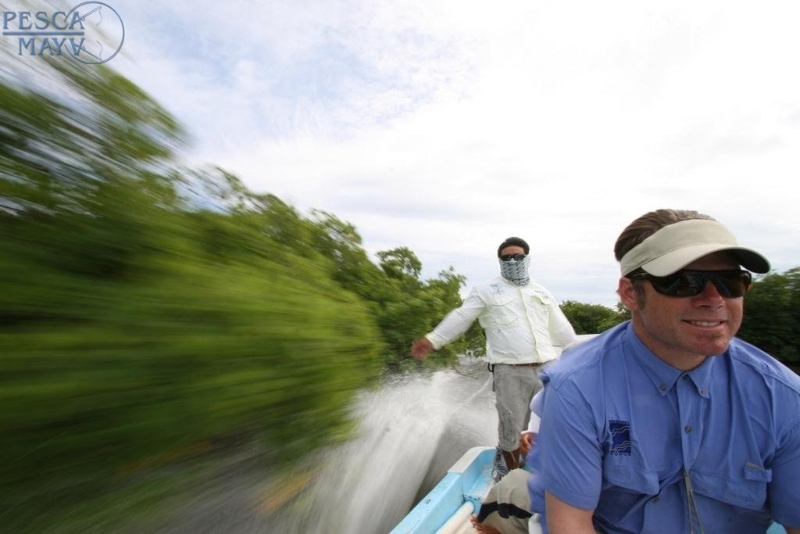 It is a long day but if you want the best fly fishing in Mexico and can’t get away for more than a day it can’t be beat. The fishing is varied with perfect white sand flats for bonefish, deeper edges for permit, and mangrove creeks and lagoons for tarpon and snook. 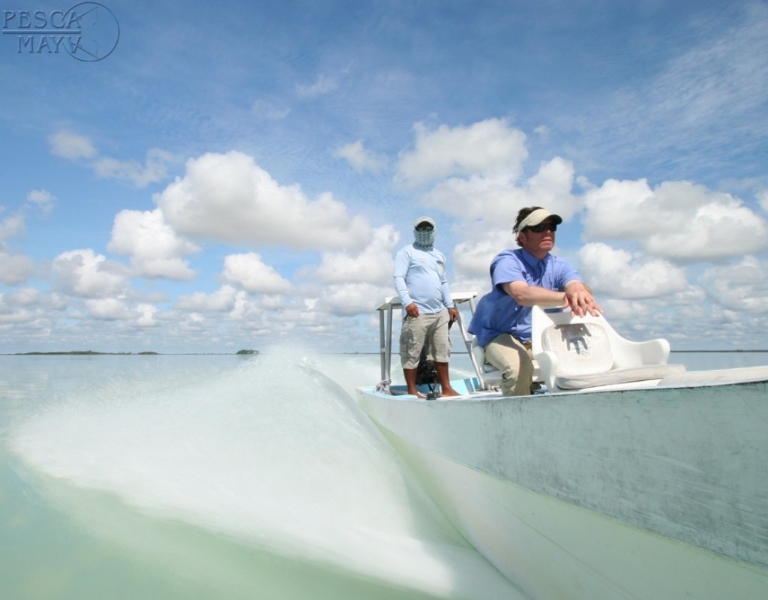 Ascension Bay is world famous and these trips are managed for us by a lodge with a firm base of operations both in Cancun and Ascension Bay. 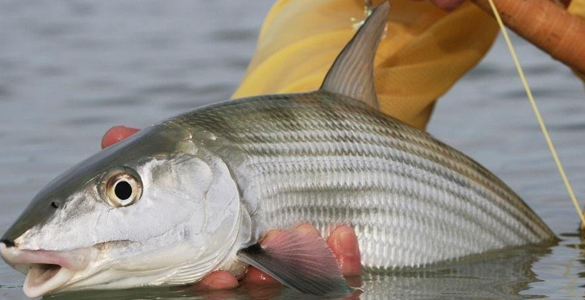 We have not missed a pickup or drop off yet!The fishing is spectacular for bonefish and permit with some access to tarpon. 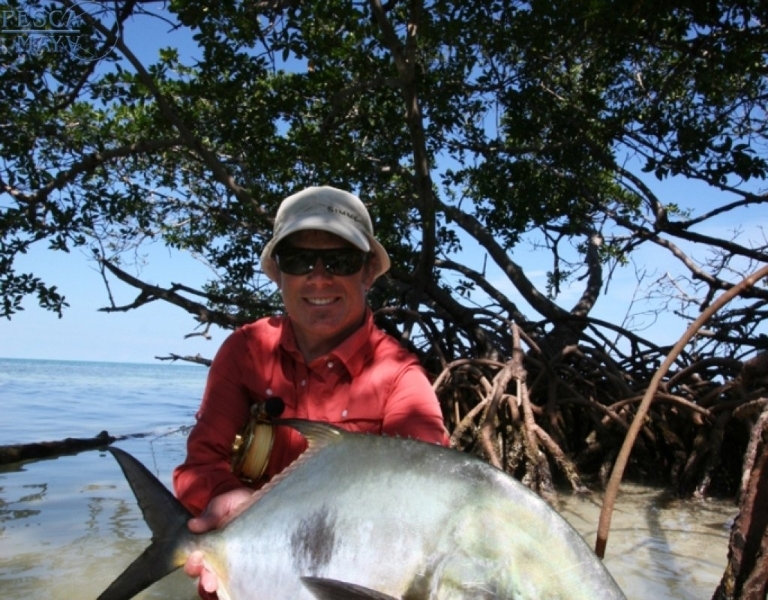 The flats are anywhere from 15 minutes to 1 hour from the lodge with a huge amount of water to fish. 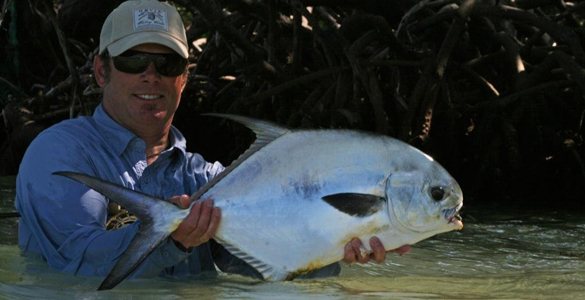 This is world class flats fishing. 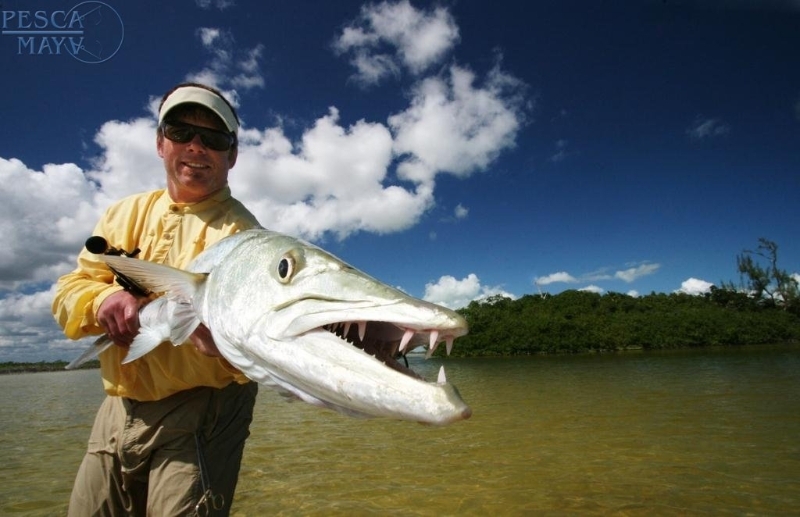 These fly fishing day trips works for anyone staying in Cancun, Playa del Carmen and Tulum and all points in between. 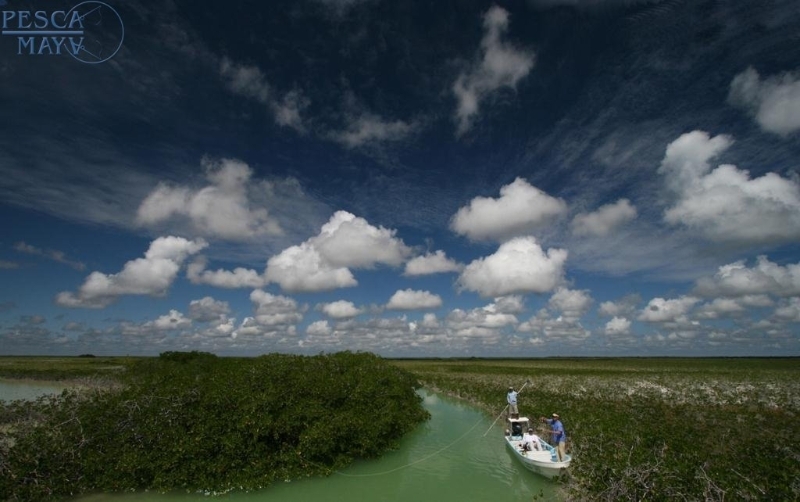 This trip is a bargain when you consider you get transportation, breakfast, lunch and a full day fishing for less than a day would cost for a Florida guide. 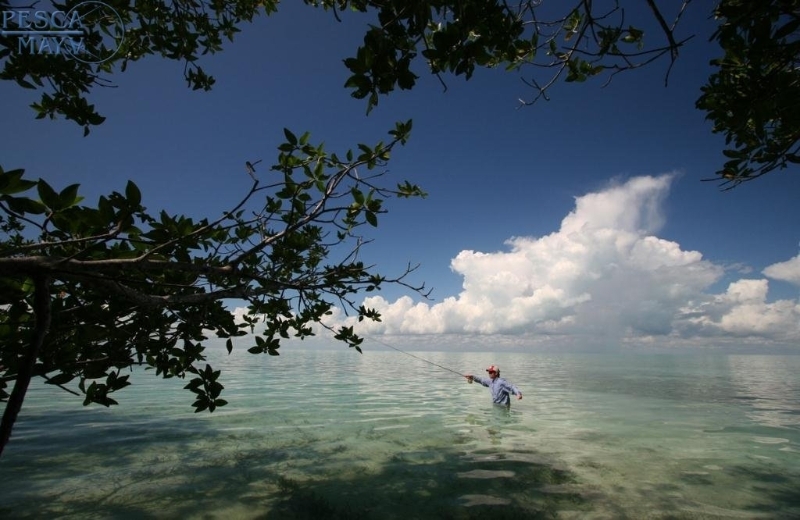 This small island is famous for its diving but it also has some great flats fishing on the northern end of the island. 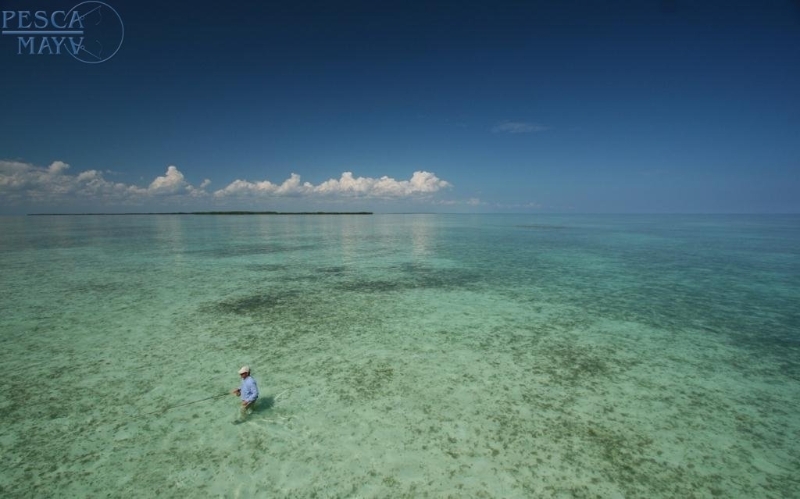 There are a hundred square miles of bonefish and permit habitat. 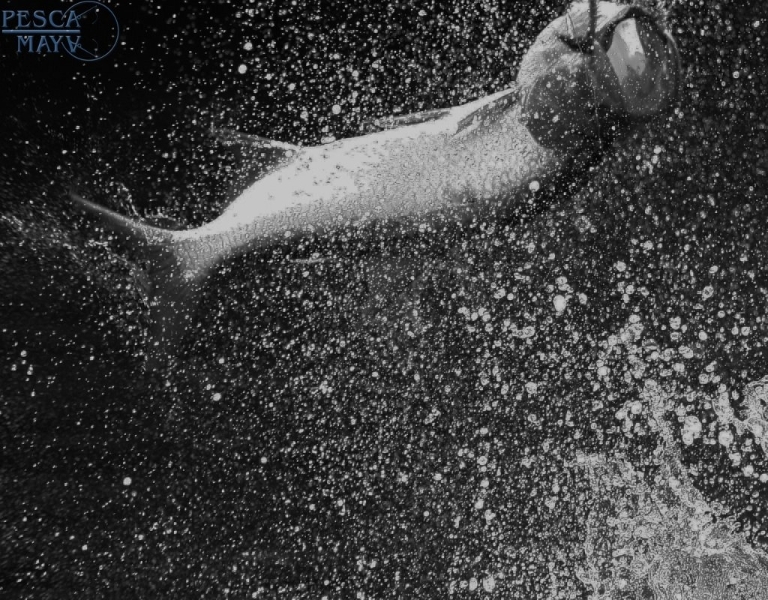 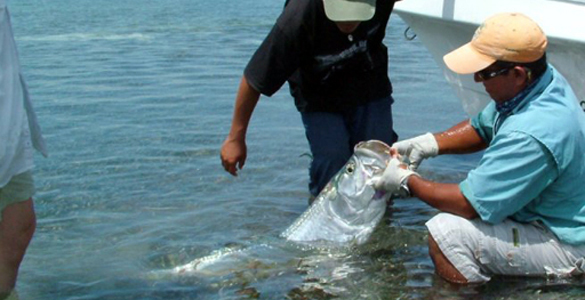 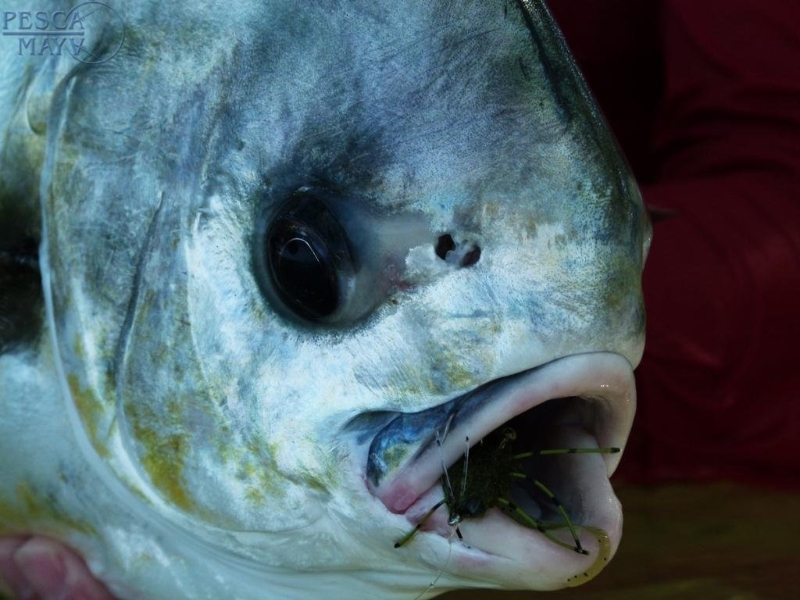 Naturally you can also find many other species like jacks, cudas and an occaissional tarpon. 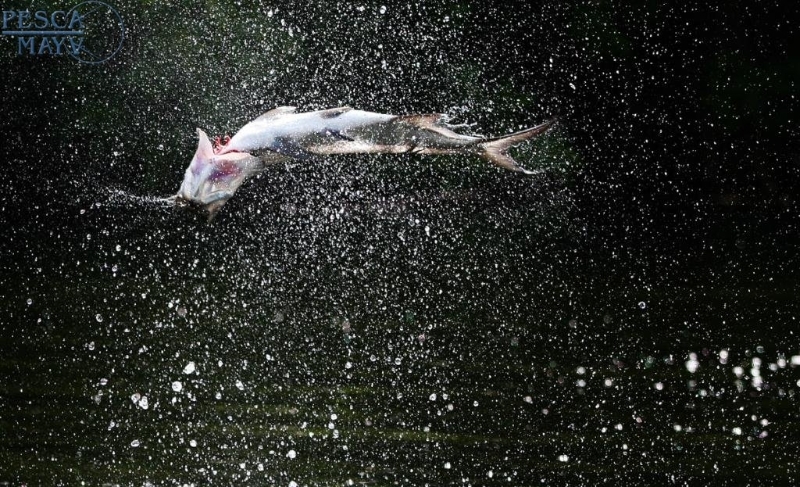 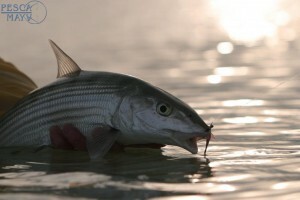 Most of the fishing for bonefish in the lagoons is wading. 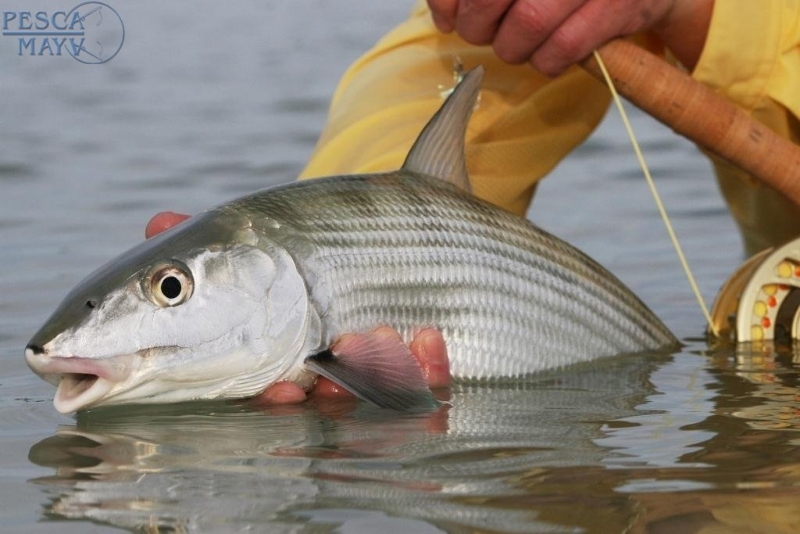 The flats are light tan and very firm for the most part.. Bonefish are mostly in the 2-3 pound range but there can be large schools that number in the hundreds. 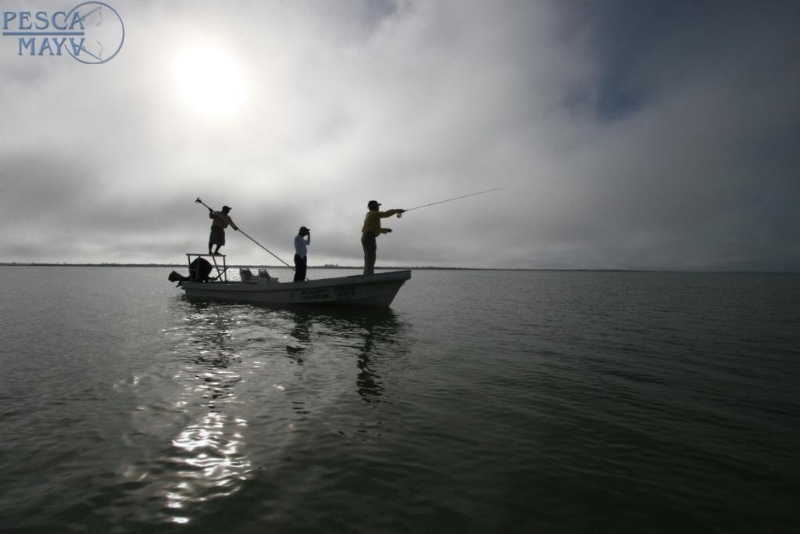 The bigger fish in the 4-7 pound range are usually either singles or small groups of 2 or 3. 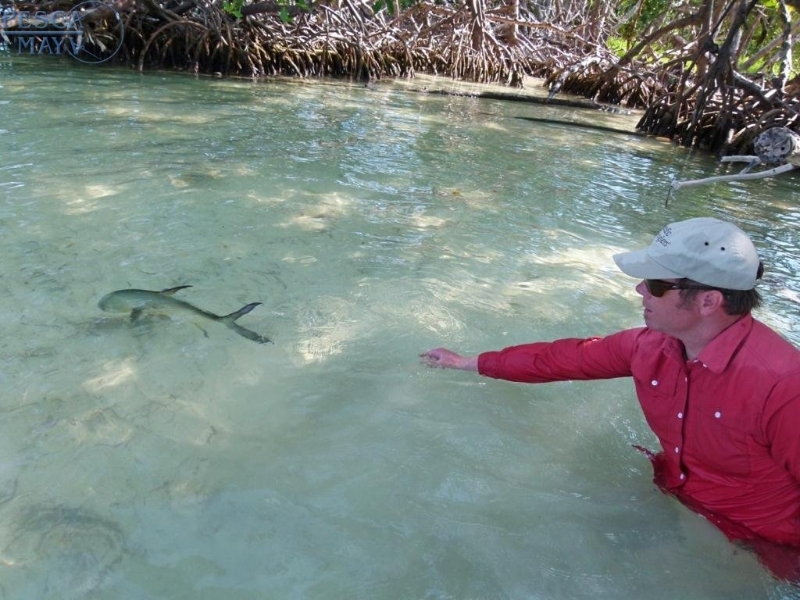 On the northern tip of the Isle of Cozumel, about ten miles from the plaza of San Miguel, are three lovely lagoons all teeming with hungry bonefish ready to pounce on your “Gotcha” or “Crazy Charlie”. 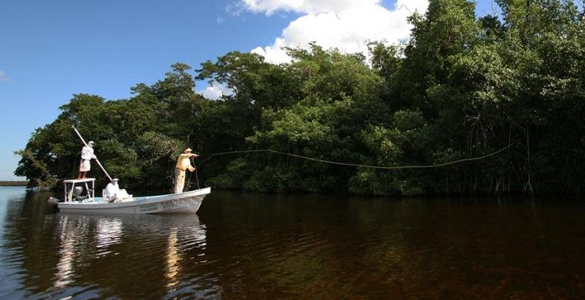 These lagoons are known as Laguna Monte Cristo, Paso Balem, and Rio de la Plata. 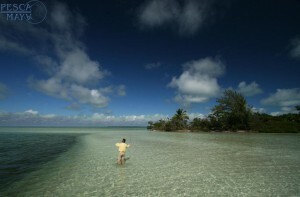 These lagoons are quite shallow, from 3″ – 18″ deep, and they are quite large. 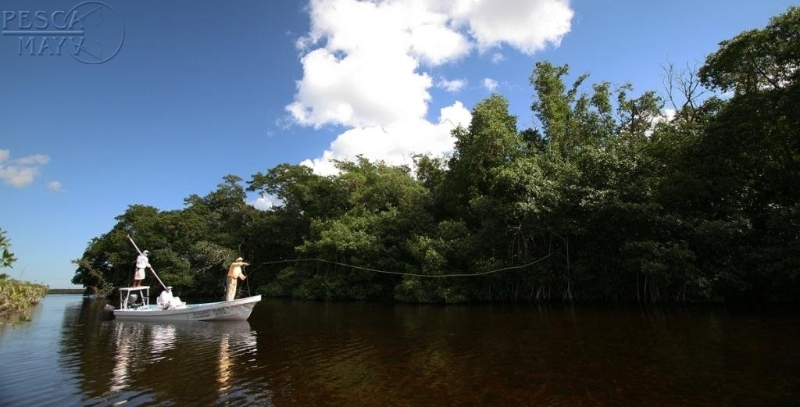 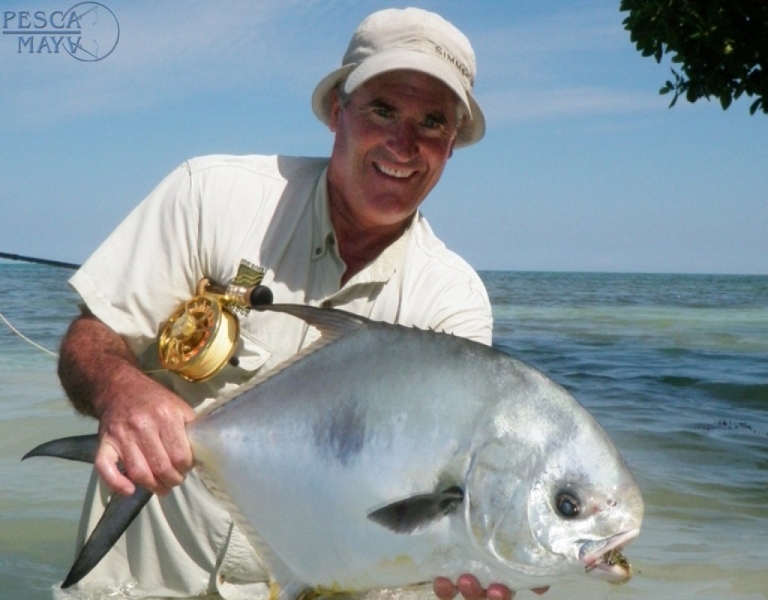 They are so large that you will not be able to wade the full expanse of each lagoon in a full day’s fly fishing. 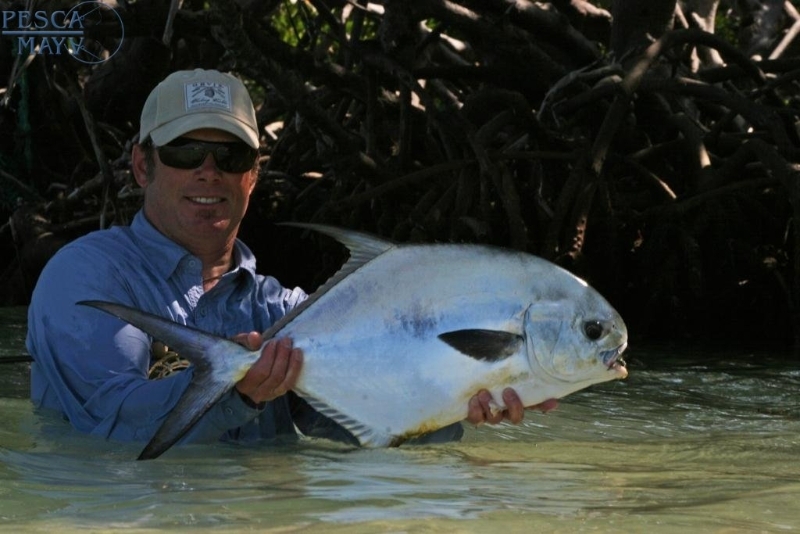 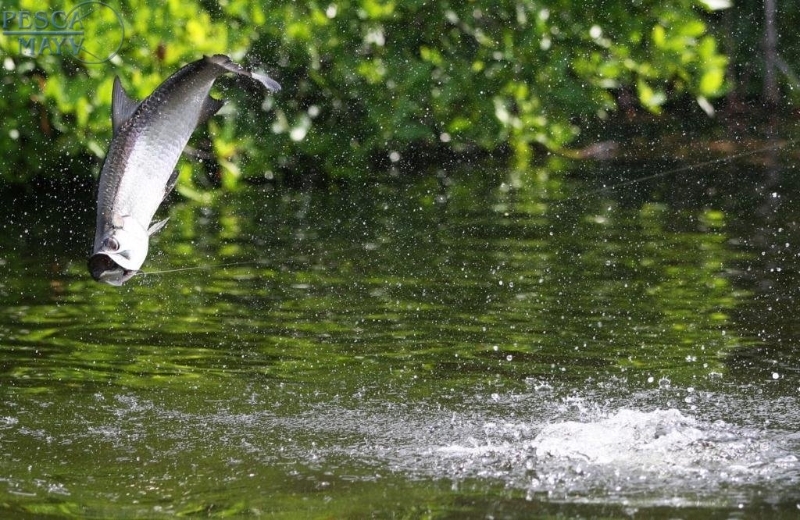 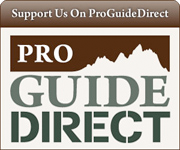 The lagoons are a fly or light tackle angler’s dream come true! 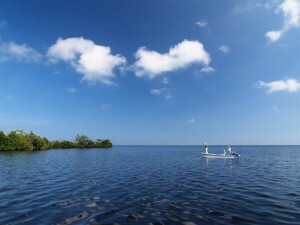 Each lagoon has the ideal flats habitat and environment to attract bonefish, permit, and other sport fish. 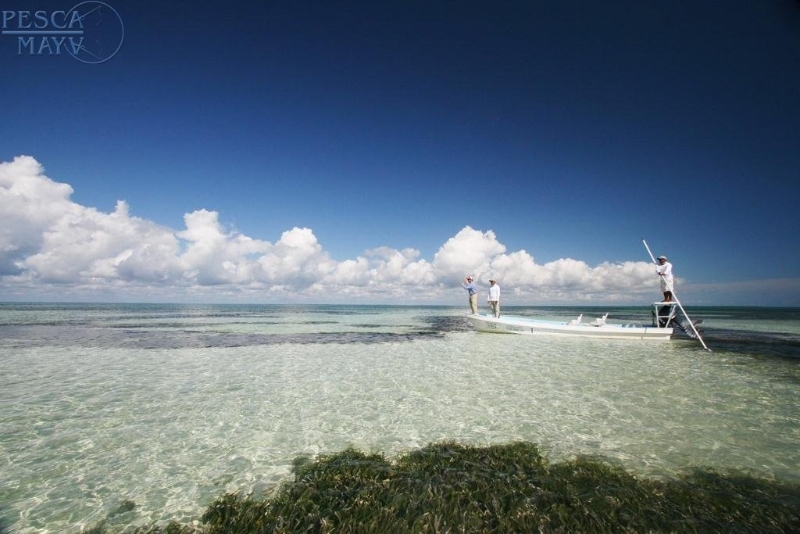 These trips are very popular if you are staying near Play del Carmen or on Cozumel. 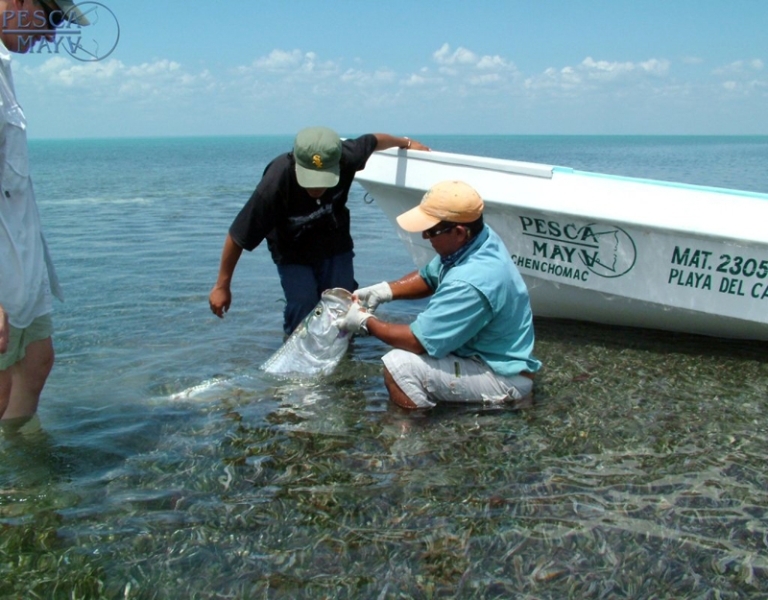 We provide an 8 hour day of fishing, trnsportation from downtown Cozumel or the ferry dock, you must provide your own lunch.